We have designed this pin/lapel pin for the homecoming . 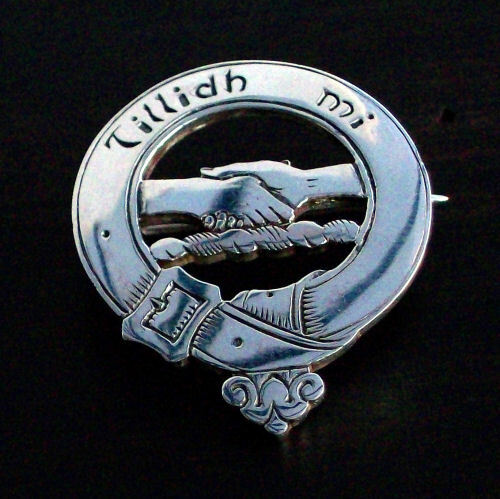 Tillidh Mi is in Gaelic and translates to I will return. We hope that many people from various cultures will visit Scotland and take back a reminder of the culture of Scotland.